Dry Rot (serpula lacrymans) is a fungus that attacks timber. In buildings, such an attack can be devastating as structural damage often results. Once established, dry rot has the ability to grow through solid walls and behind plasterwork. It is good practice to remove all infected materials rather than rely solely on chemical treatment. Dry rot spores are present in the air. Should the spores come in to contact with the timbers with a moisture content of around 23% there is a strong risk of an attack. Timbers affected by wet rot should be replaced or repaired. Treatment may be possible if damage is not extensive. 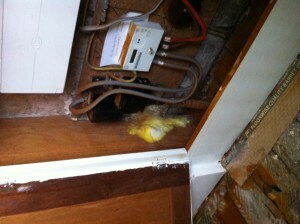 The conditions which lead to a wet rot attack should be addressed and the drying out process encouraged. 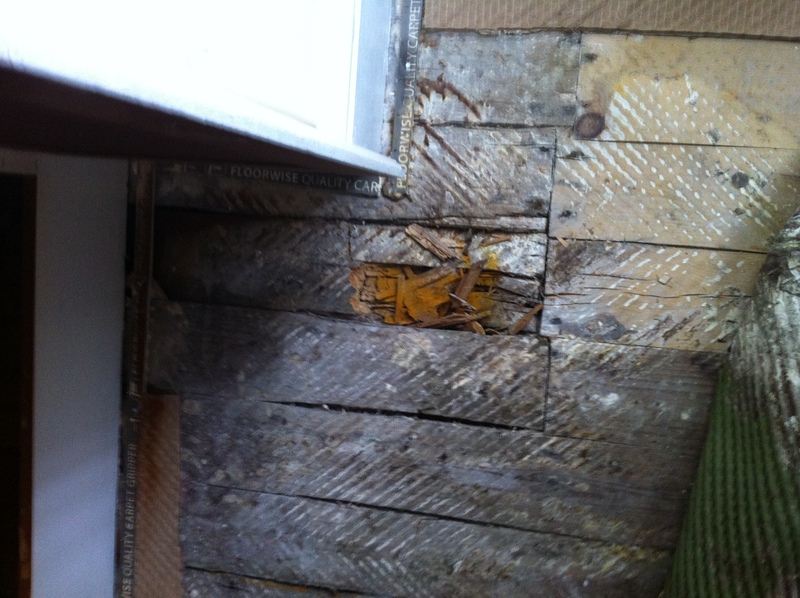 Dry rot has four distinct elements, a combination of which may be present in any outbreak. Dry Rot treatment is highly specialised and expert advice should be always sought should an outbreak be suspected. Treatments are generally covered by long term guarantees. 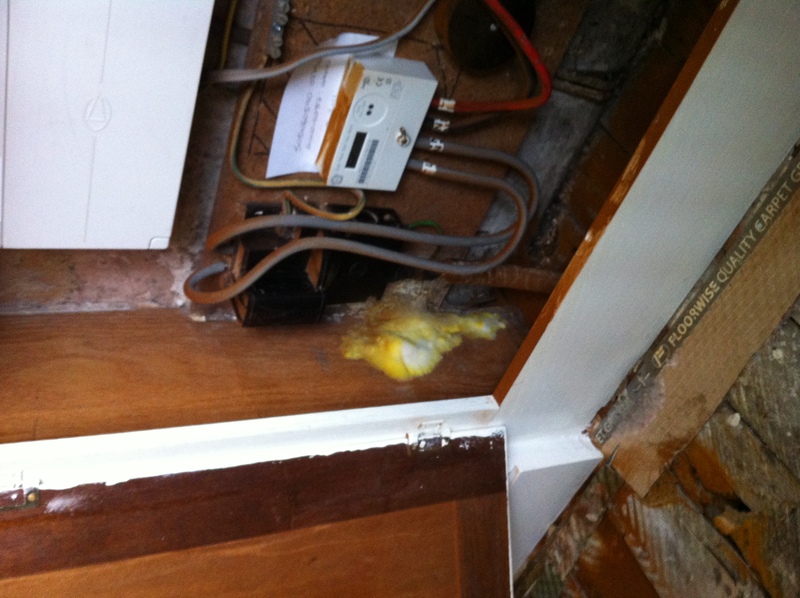 Wet rot is a fungal attack on wet or damp timber. Superficial growth may affect surrounding masonry but damage is not usually caused to such material. 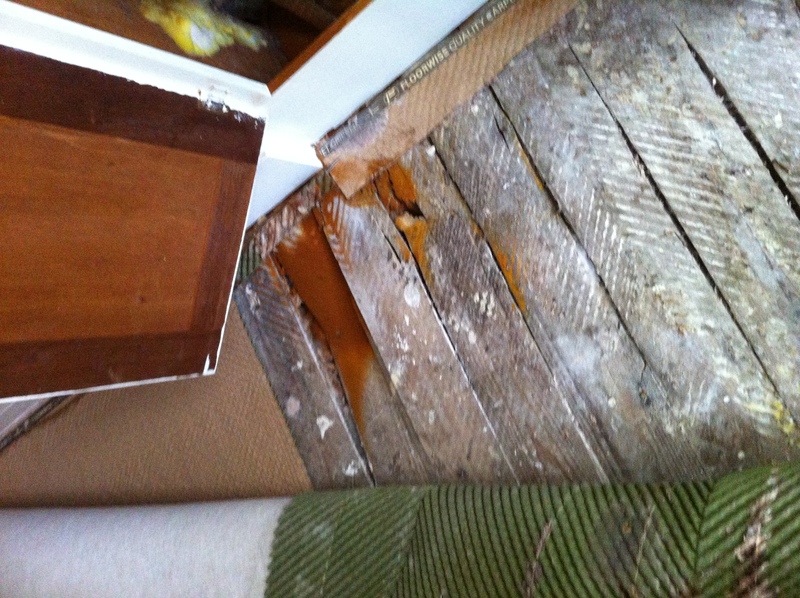 Wet rot spores are present in the air and require a moisture content of around 60 % in the timber it attacks. Timber most at risk, is that which has come into contact with water, such as from a leaking roof and timbers that are in a damp environment, such as a sub-floor area.